Last year's EERA JP Smart Grids General Assembly hosted by Tecnalia in Bilbao was a great success. 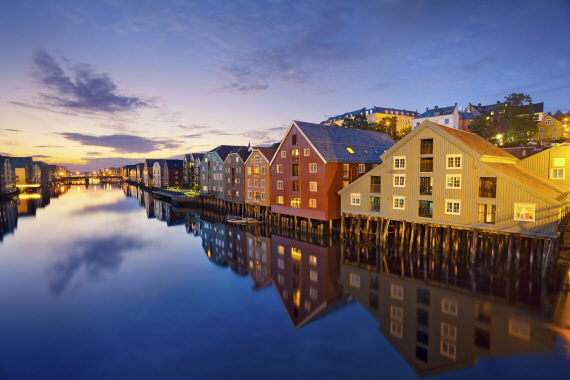 This year's event will take place in beautiful Trondheim – also known as the science and technology capital of Norway. The event starts with EERA JP Smart Grids Steering Committee meeting on September 20, and closes with the General Assembly on September 22. To celebrate these events, the European Smart Grid Conference will be held on September 21. Relevant keynote speakers have been invited to inspire stakeholders in todays and future energy industries (see the attached programme). 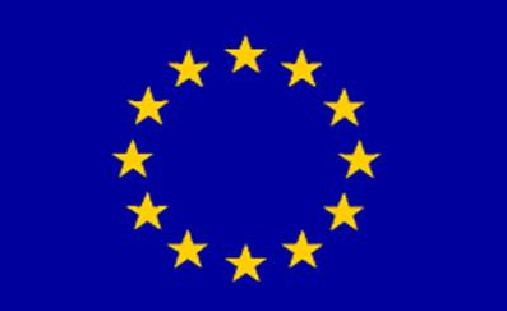 Based on previous successful experiences in Trondheim (2015) and Riga (2016), the EERA-European Energy Research Alliance Joint Programme (JP) on Smart Grids is organizing a workshop to address project proposals for the forthcomings calls on “Secure, Clean and Efficient Energy” of Horizon 2020. This “LCE Coordination workshop” (see the Agenda) is hosted by RSE in Milano on 31 August 2016, aims at the coordination of proposals to H2020 LCE open calls and is open to EERA SG JP Members and Associated Members only. As in past events, in the morning session project ideas will be presented in a plenary session, while, in the afternoon, parallel session will be organized in order to merge and select the best proposals for the specific open topics. Busy period for ELECTRA and the EERA JP on Smart Grids ! Below are reported the main events which ELECTRA team is organizing and/or will attend in the last part of 2016. Further details and final outcomes about all events will be published as soon as they become available. The EERA-European Energy Research Alliance Joint Programme (JP) on Smart Grids is recruiting an assistant to support the JP Coordinator in the management of the Programme activities. The position includes responsibilities related to planning, implementing and assessing activities carried out in the framework of the Joint Programme, in the field of Smart Grids development and deployment. The role requires technical or scientific background in the field of energy, sound communication and organizational skills, ability to draft reports. The ideal candidate is a post-doc in Engineering, self-motivated and able to multi-task, fluent in English. The initial contract is on a 2 year-term duration, with a possibility of extension based on performances and capabilities. The position is also intended for candidates who wish to start a career as Project Manager in the energy sector. The post is based in Milan (Italy).